This has been the longest most demanding “project” I have ever worked on, by far. 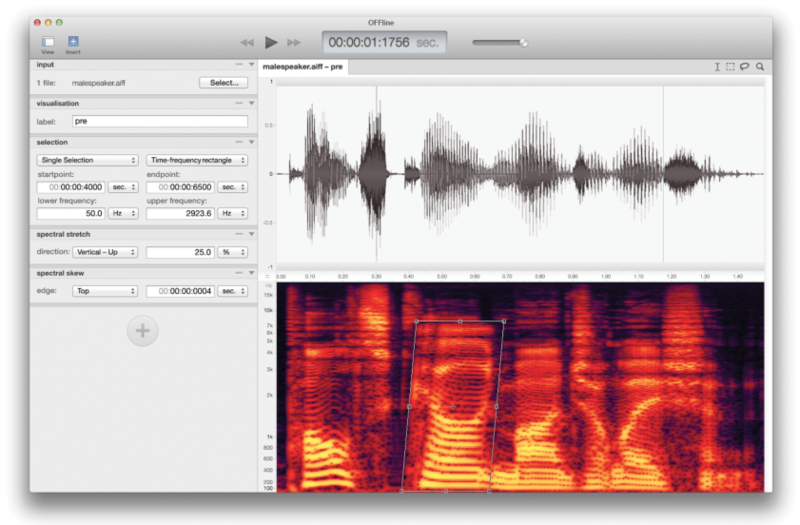 During my last year of the Bachelor of Arts program at the University of the Arts Utrecht (HKU), I developed a vision for a specific kind of audio software called the “audio editor”. I saw room for improvements and had ideas for novel user interface elements that could open up new editing possibilities. After finishing the Bachelor program and Master of Arts program, the HKU offered a two-year postgraduate program that I took as opportunity to further develop my ideas. 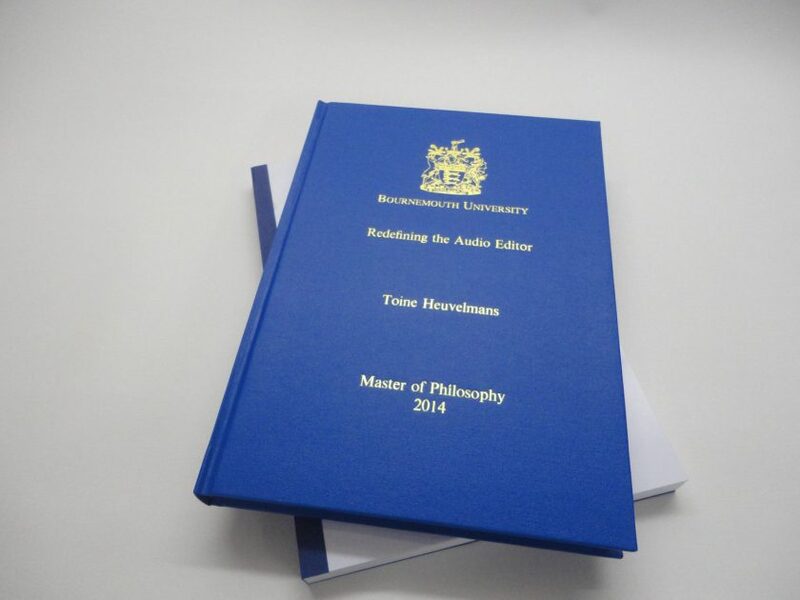 For various reasons it took me a bit longer than two years, but in 2014 I finally submitted my thesis called “Redefining the Audio Editor“, which ultimately was rewarded with the title of Master of Philosophy in 2015.